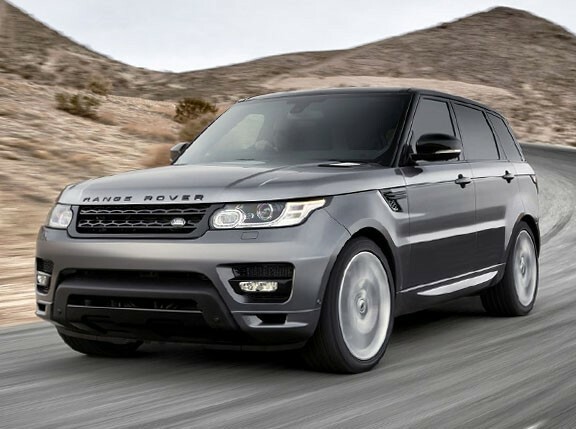 The mere mention of the Range Rover name is enough to evoke images of sitting in luxurious interiors while treading rugged territory. This has been the British luxury off-road builder’s forte since it introduced the nameplate back in 1970. 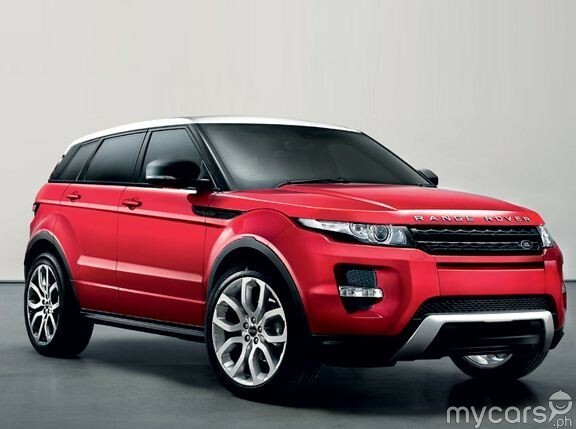 Land Rover, however, wants to up the ante by introducing an even more upscale model to the lineup. 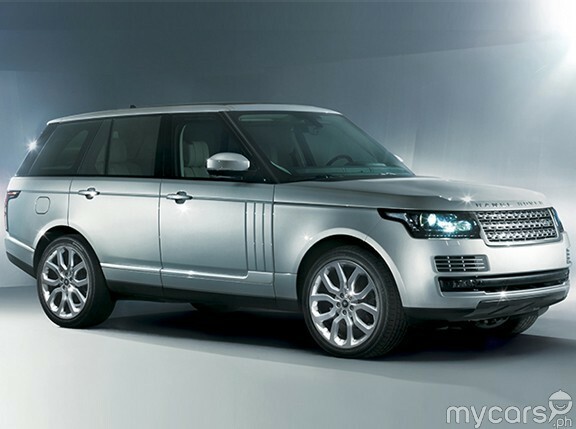 The Range Rover SVAutobiography Dynamic is a variant developed by the company's Special Vehicle Operations (SVO) division. 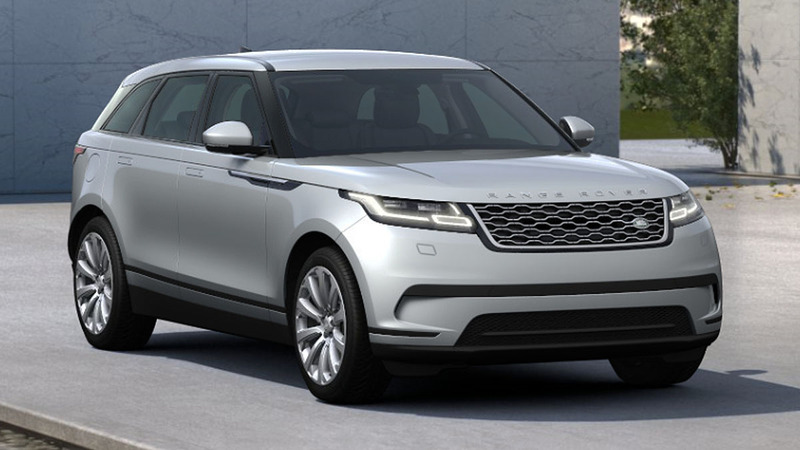 This one has a host of upgrades that catapult the luxury SUV into ultra-exclusive territory. The SVAutobiography Dynamic is identified by touches like graphite atlas treatment on the front grille, hood finisher, side vents, front bumper accents, tailgate finisher, and even the Range Rover lettering. 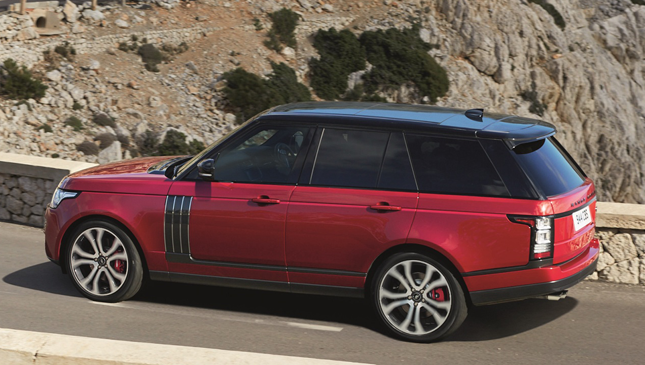 The model is the very first Range Rover to receive Brembo brakes with red calipers. These peek through either 21- or 22-inch alloy wheels, clad in any of three customer-specific finishes. 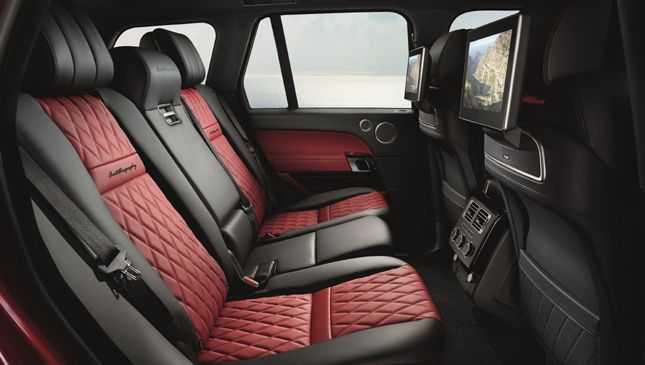 The interior ambience is elevated thanks to more premium materials and a host of new technologies. 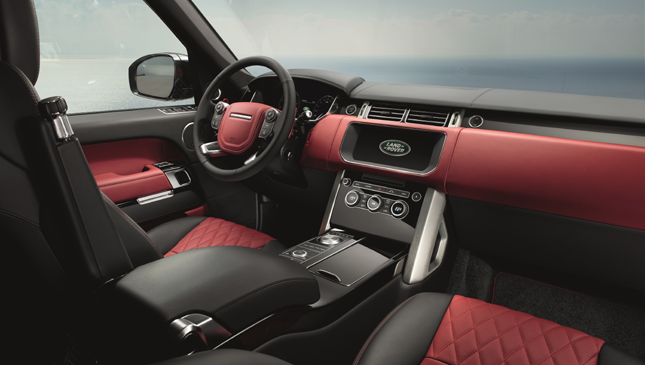 The seats are covered in diamond quilted leather with contrast stitching, available exclusively in four shades. These accentuate the ebony black headliner, red keyline door casing accents, and knurled finish on the rotary shift knob and starter button. The paddle shifters, by the way, are also done in red anodized material, while the driver’s handbook gets the quilted leather touch. 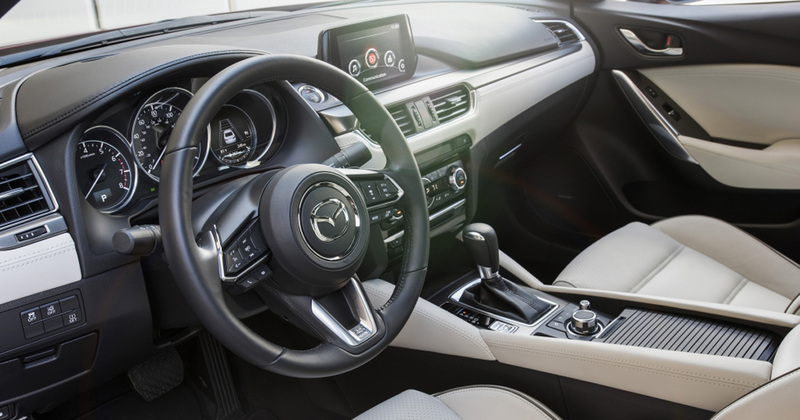 The main highlight though is arguably the new 10-inch touchscreen that features an InControl Touch Pro infotainment system. It manages almost all the vehicle's functions, features satellite navigation, and even guides the driver on the best route to take when heading for a set destination. Oh, and did we mention that it is controlled just like a tablet with pinch-and-zoom operation? 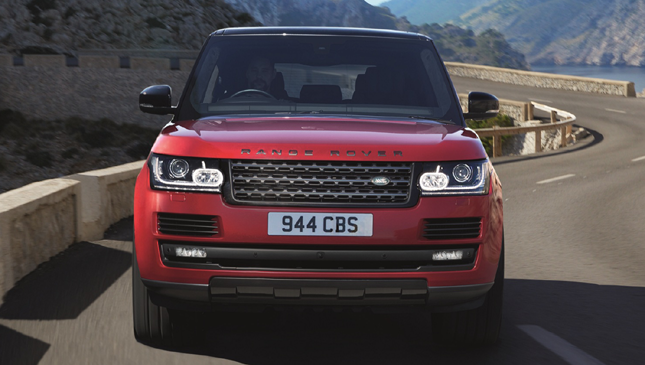 Of course, a Range Rover isn’t complete without the suite of technologies that made the brand a legend. For the 2017 model year, the SVAutobiography Dynamic introduces advanced tow assist, intelligent speed limiter, driver condition monitor, low traction launch, and all-terrain info center, just to name a few. These tech goodies do everything from helping drivers guide a trailer into place, to relaying vital info about the surrounding terrain via the central touchscreen display. 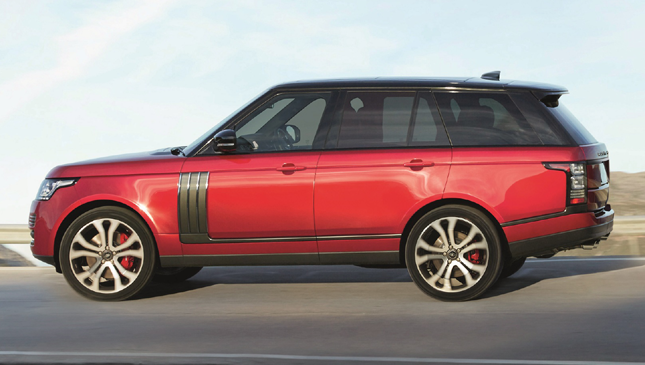 Powering the new Range Rover SVAutobiography Dynamic is the same 5.0-liter Supercharged V8 found in the Range Rover Sport SVR. Here, it puts out 542hp and 680Nm, coursed through an eight-speed ZF automatic gearbox. This is enough to shoot the large SUV from 0-100kph in 5.4 seconds. Moreover, the suspension has been tuned to deliver responsive handling without sacrificing ride comfort and of course, off-road capability. 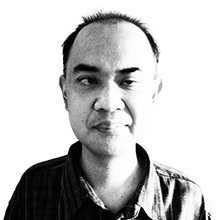 Without getting too technical, the carmaker has thrown in a whole gamut of hardware and software to ensure this. 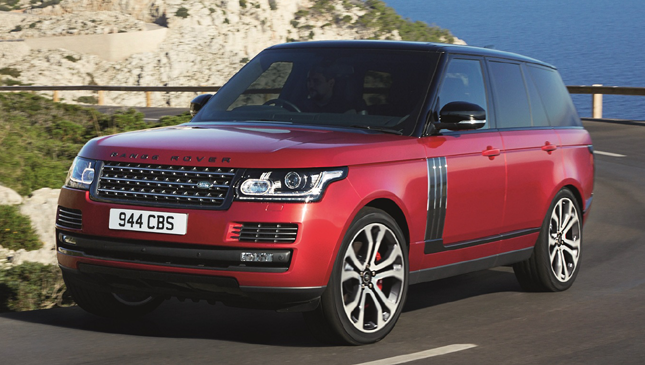 Plus, you can customize your SVAutobiography to your liking. So if you can afford one, this is definitely the way to go.